Mental health care and support services are in short supply for the traumatized women who have escaped from ISIS slavery to the camps around Dohuk, exacerbating their long term trauma. 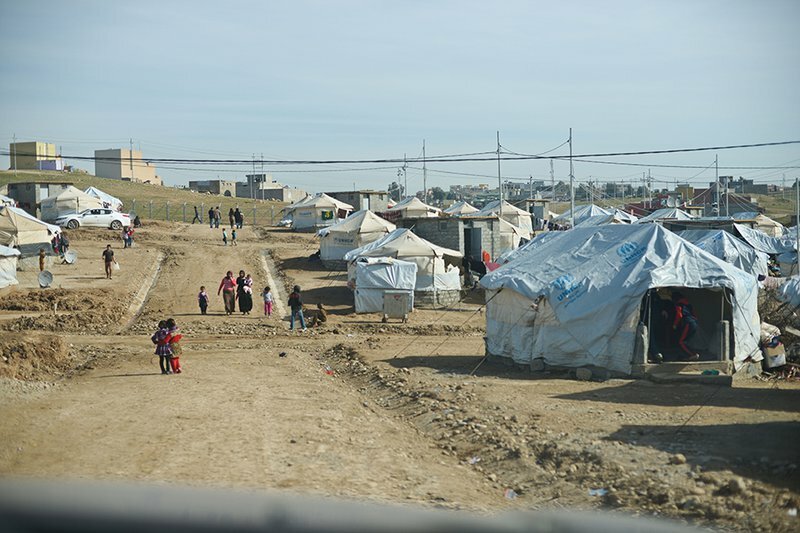 The Khanke IDP camp outside Dohuk, home to more than 18,000 Yazidis. Photo: Samer Muscati/Human Rights Watch. A Yazidi girl at the Arbat camp outside Sulaimaniya, northern Iraq. Photo: Samer Muscati/Human Rights Watch. The names of the women and girls interviewed have been changed for their protection.